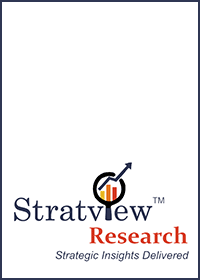 This report offers high-quality insights and is the outcome of detailed research methodology comprising extensive secondary research, rigorous primary interviews with industry stakeholders and validation and triangulation with Stratview Research’s internal database and statistical tools. More than 500 authenticated secondary sources, such as company annual reports, fact book, press release, journals, investor presentation, white papers, patents, and articles have been leveraged to gather the data. About 10 detailed primary interviews with the market players across the value chain in all four regions and industry experts have been executed to obtain both qualitative and quantitative insights.